The world’s most expensive weapons program has just received more bad news. Edward Snowden leaked information to German newspaper Der Spiegel that confirms 2009 reports of terabytes of classified data regarding the design of the F-35 Joint Strike Fighter (JSF) being stolen. The constant barrage of cyber attacks, most of which originate from China, have earned their own codename of “Byzantine Hades” by cyber security agencies in the U.S. The slides released by Snowden show that the Department of Defense has had over 30,000 incidents, of which over 500 were deemed “significant intrusions”. The cost to “assess damage, rebuild networks” is shown to be over $100 million. 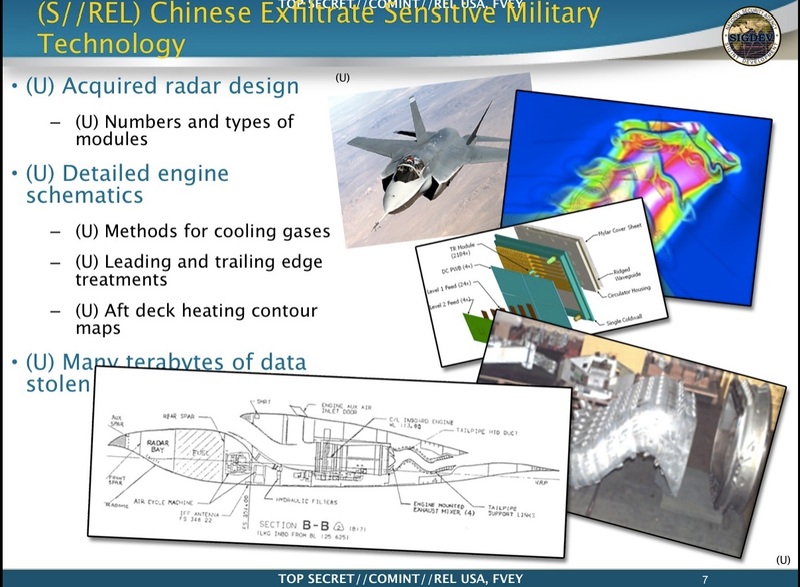 A senior military official who declined to be named released a statement in 2009 when the story of F-35 secrets being stolen by Chinese hackers was first reported saying, “This is billions of dollars of combat advantage for China. They’ve just saved themselves 25 years of research and development. It’s nuts.” Recently the Chinese have developed their own air-superiority fighter, the Shenyang J-31. This aircraft bares a striking resemblance to the F-22 and there is talk that it is more than a match for it. Most of these attacks target military and technological developments that are banned from being exported to foreign countries. The bad news doesn’t stop there for the F-35. In addition to being well over $100 billion over budget, military technology experts are also claiming it is too slow, can’t travel far enough, and isn’t very stealthy. The F-35 was developed as a “Joint Strike Fighter”, with several countries already heavily invested into this project. The F-22 Raptor is the crown jewel of the U.S. Airforce, it performs exceptionally in all aspects except for the price tag, $200 million a piece. The steep price tag along with the refusal to sell them to any other countries left few options for U.S. Allies that wanted to add 5th generation fighter aircraft to their own arsenal. 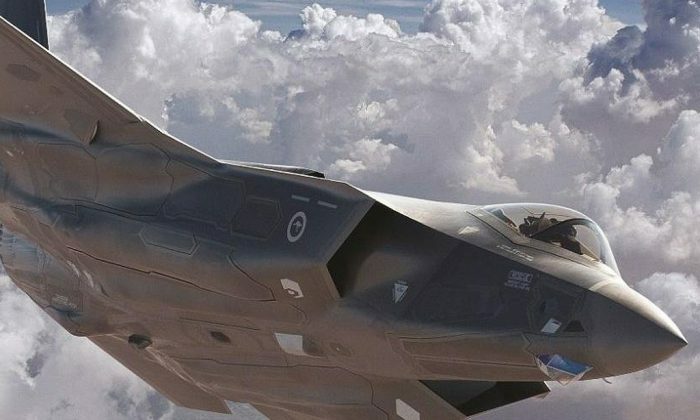 The F-35 project was originally designed to fill this role; to be a cutting edge multi-function fighter jet that was affordable to countries like Israel, Australia, and Turkey to name a few. The aircraft has since run into so many cost overruns that the “flyaway” cost has been more than tripled to over $300 million a piece. Espionage around the world increased rapidly after revelations about the NSA’s spying activities by Edward Snowden.